© 2019 ApnarDeal.com. All Rights Reserved. 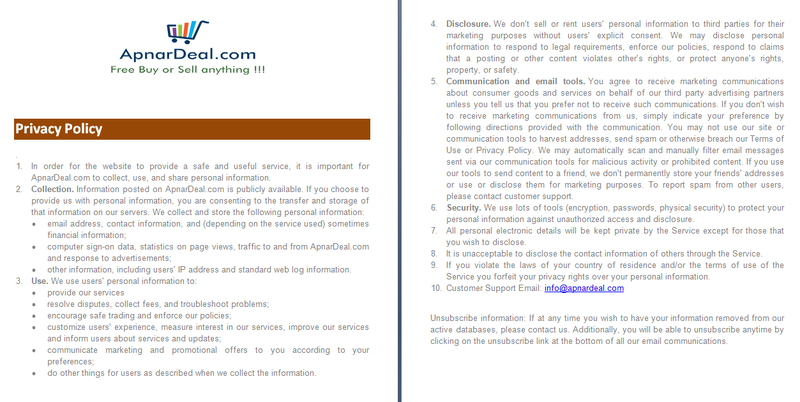 ApnarDeal.com. 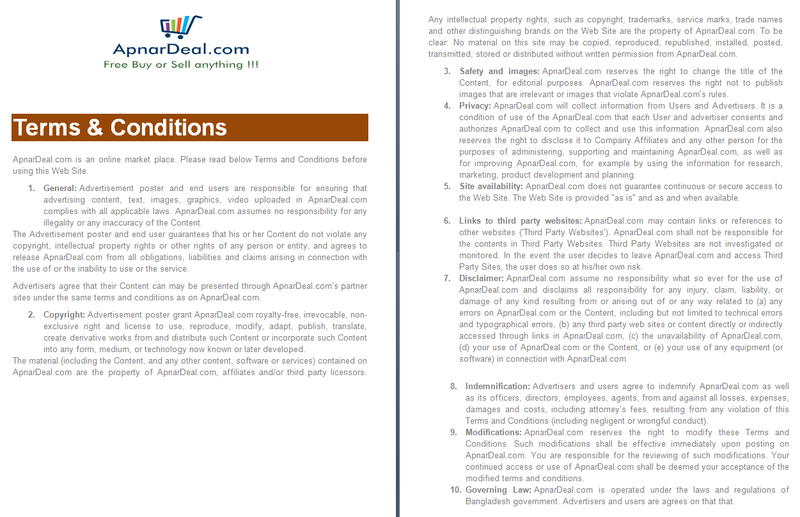 Powered by Apnardeal.com. All times are GMT 6. The time now is 12:47 pm.